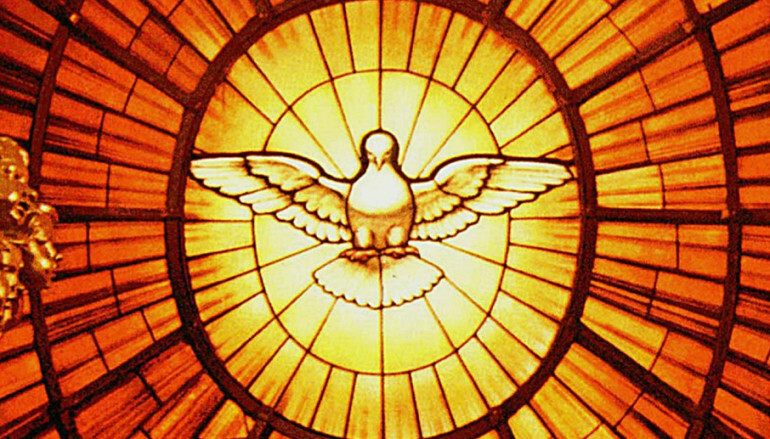 The annual Diocesan Pilgrimage to Carfin, led by Bishop John Keenan, will take place on Sunday 6th August 2017. 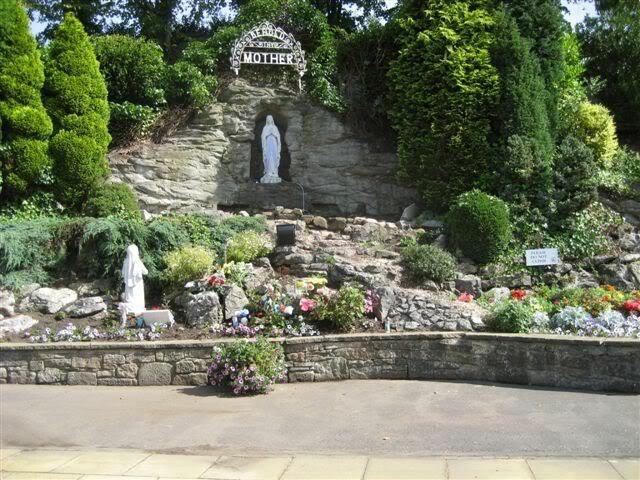 A Mass will be celebrated to mark the 175th anniversary of the founding of the Barrhead parish. 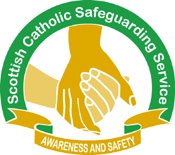 A Level 1 training session for safeguarding in parishes has been arranged. Please remember Rev. 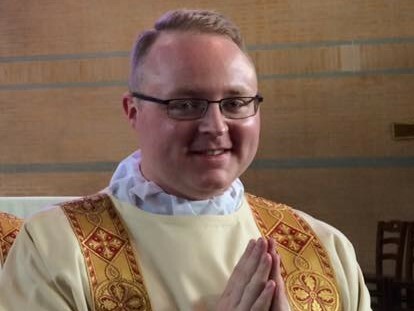 Jonathan Whitworth who will be ordained for our diocese at the end of June. 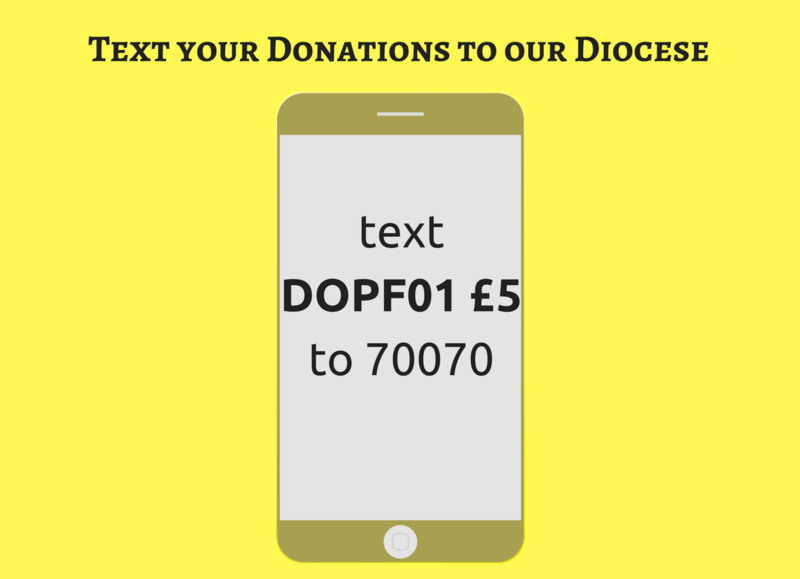 You can now send donations to the Diocese of Paisley via text message! 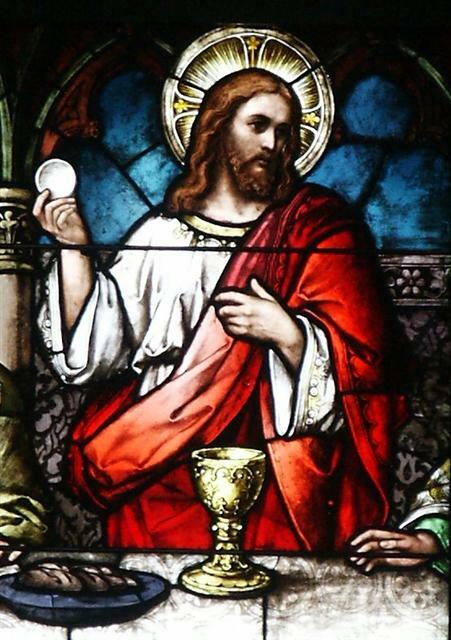 Join Bishop John Keenan at a Mass in Greenock on Friday 9th June. 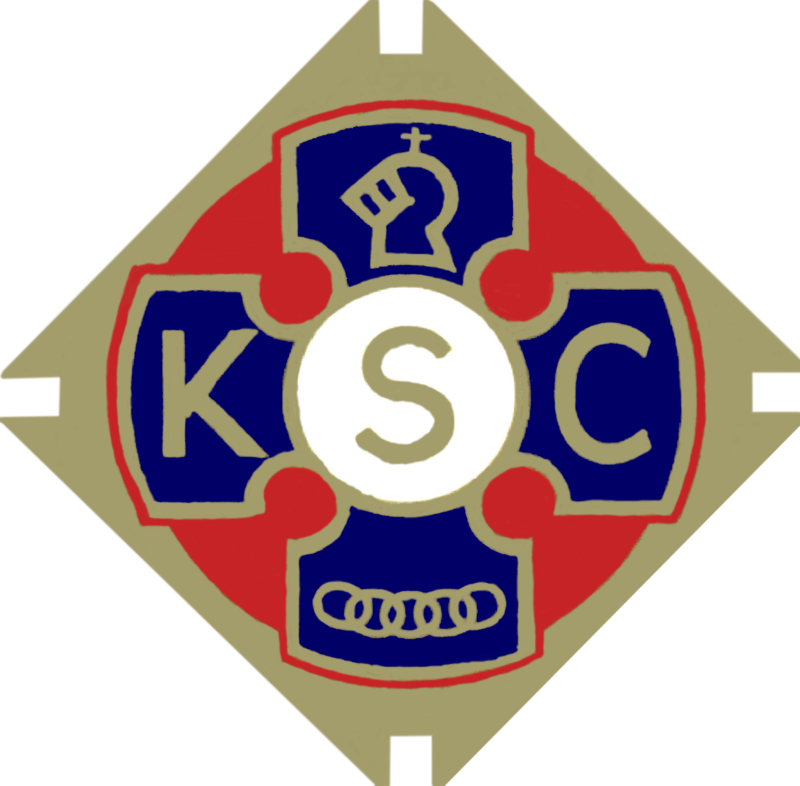 The next Safeguarding Training session will take place on 24th May. 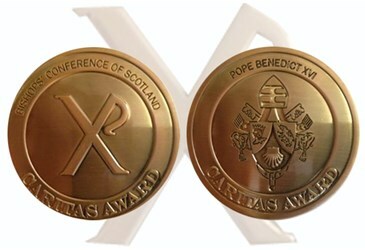 The spectacular Caritas Awards ceremony takes place in June. Find out more about how to get tickets.